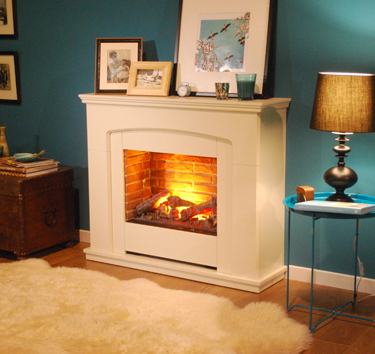 Categories: Contemporary Fireplaces And Stoves, Dimplex Fireplaces, Electric Fireplaces, Fireplaces, Fires, Freestanding Fireplaces and Stoves. 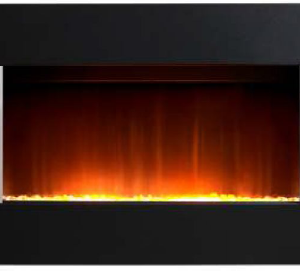 The Alameda electric fireplace is an all-in-one unit, which includes the revolutionary Opti-myst technology. 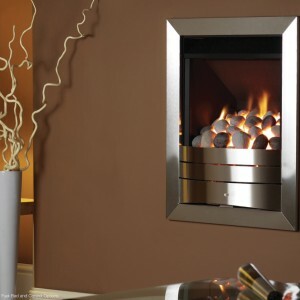 Opti-Myst is the most realistic flame and smoke effect that you can get with an electric suite. It can be used with or without the heater turned on, and is fully adjustable. The Alameda would be a great focal point for whichever room you place it in.